An experimental unit within Google has been quietly developing a new app for discovering and playing podcasts. 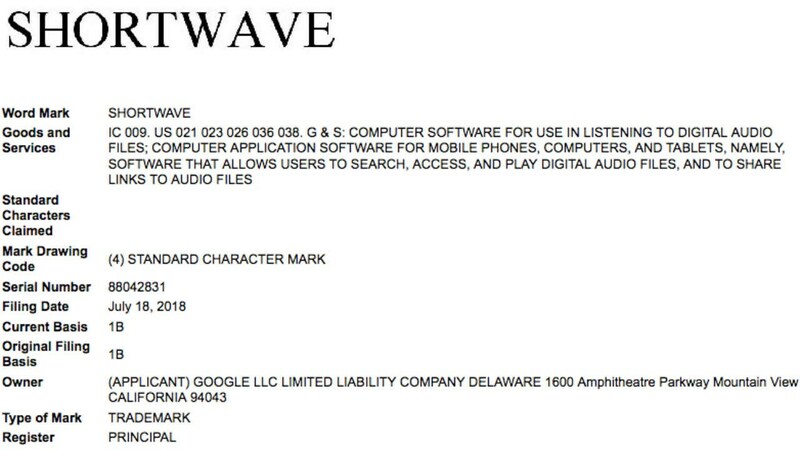 The Shortwave app was being developed within the company’s Area 120, which is an experimental program within Google where new products are built. It will be interesting to know how Shortwave will be different from the existing Google Podcasts app.